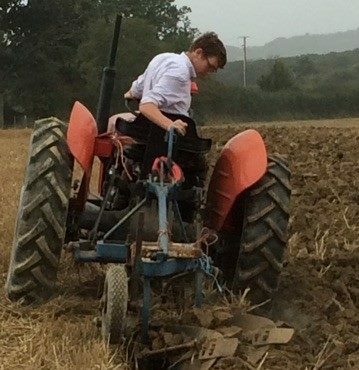 19 year old Maidstone student, Jacob Taylor, has been one of three lucky students to have been awarded £1000 worth of funding from the Kent County Agricultural Society to help with their studies. Jacob successfully gained a place to study for a BSc (Hons) Forest Management at the University of Cumbria. At the panel interview, Jacob explained his passion for forestry and in particular the management and preservation of woodlands. 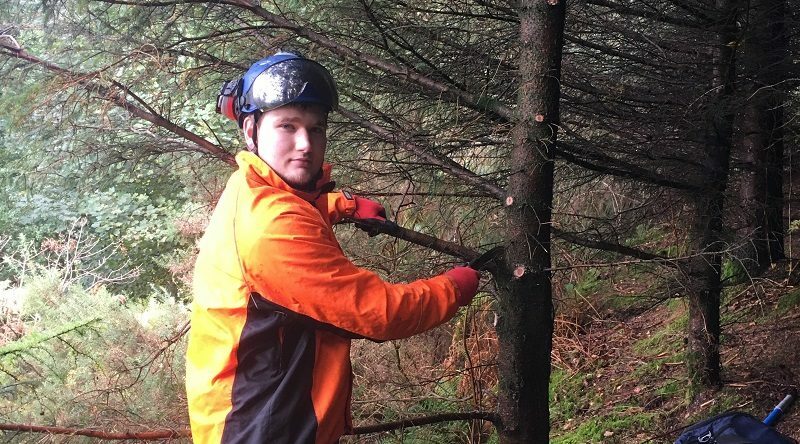 Jacob hopes to work for an organisation such as the Forestry Commission or the Woodland Trust and would welcome opportunities to work abroad. The £1,000 award for 2016/2017 will be used to help fund his travel to and from Cumbria to Kent to continue his work with a number of local voluntary organisations. The Education Committee were delighted to name Jacob as one of the recipients of the three year award along with Zac Scott from Tunbridge Wells who is studying BSc (Hons) Agriculture at Harper Adams and Philippa Bradley from Sandwich who is studying BSc (Hons) International Equine and Agricultural Business Management at the Royal Agricultural University. 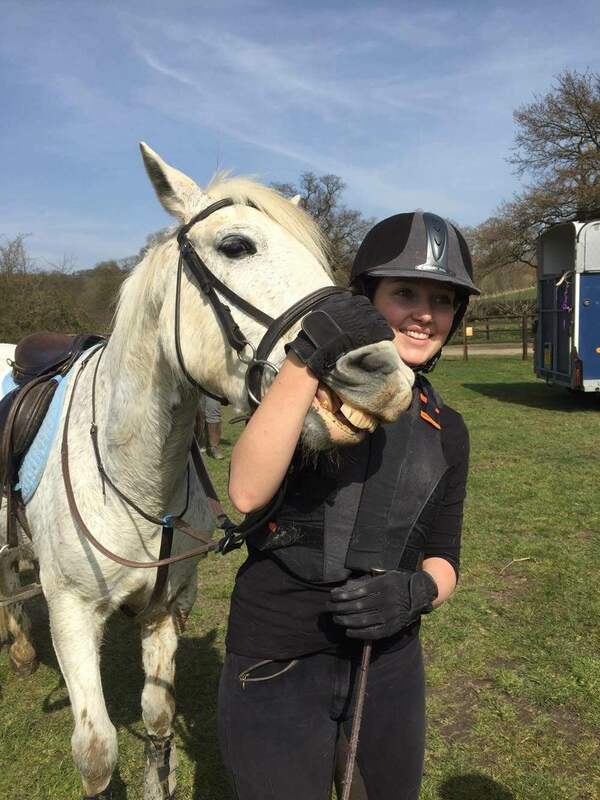 Stuart Gibbons, Chairman, said “All three candidates are worthy recipients of the award and the Education Committee is delighted to be able to help these focused young people start their career in the sector. The Society has made a commitment to assist more young people coming into the industry and the scholarship scheme is just one of the ways we can promote excellence in farming”. The Kent County Agricultural Society also awards the Hooson Award (£500) and the Lady Astor Award (£250). Both of these are awarded to young people studying in Kent to help further their studies in the rural sector.